Rocket Internet and Ooredoo-backed APACIG today announced the official launch of its latest venture, budget hotel network ZenRooms across South East Asia. ZenRooms aims to revolutionize the attractive but fragmented travel hotel accommodation market in the region by offering rooms starting as low as IDR 123,000. Launching with 250 properties in 8 cities across Indonesia, Thailand, Singapore, the company plans to quickly expand to other cities and countries. ZenRooms research shows there are six real quality elements that budget travellers consistently look for: a clean room, comfortable bed, in-room shower, air conditioning, good wifi and a TV. ZenRooms carefully selects the best independent hotels and guest houses and invests in them to bring all rooms to the same strict standard of quality. The company also audits all rooms to ensure that quality standards are met. No more dirty linen or no WiFi signal, it’s all checked. 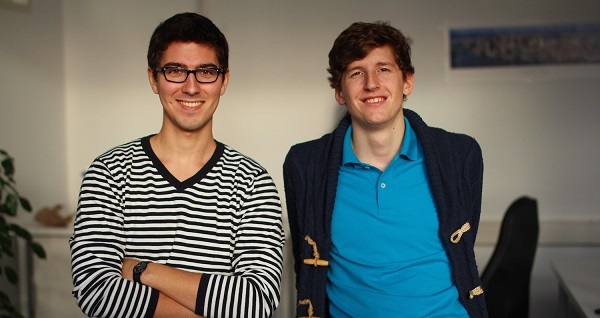 In doing so, ZenRooms shatters the conventional ‘quantity over quality’ thinking of other online booking platforms. ZenRooms equips independent hotels to compete versus branded hotel chains. This approach is central to ZenRooms’ ability to offer highly competitive rates, starting as low as IDR 123.000 (USD 9) per night. This paves the way for more cost-conscious travellers in Asia to travel reliably, whether for business or leisure. 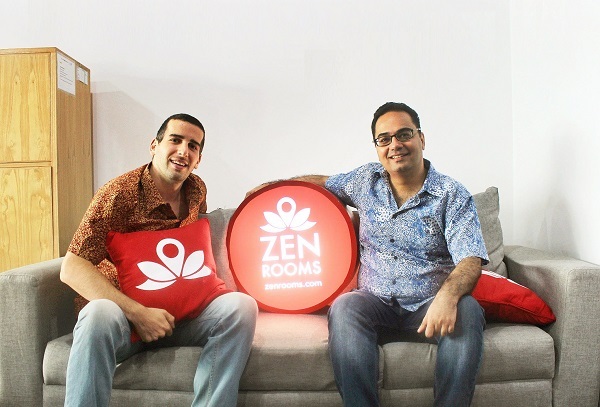 Founded by entrepreneurs Kiren Tanna and Nathan Boublil, ZenRooms underwent a one-month pilot in Indonesia before expanding regionally to 200 locations with 1,000 rooms available across Indonesia, Thailand and Singapore. It is currently available on desktop & mobile web and will soon be adding Android and iOS apps to the mix. “At ZenRooms our mission is to provide the best way to have a reliable budget hotel experience, across the region, at the best price. There are more than 16,000 small independent budget hotels in Indonesia welcoming 80 million travellers every year. Independent budget hotels are cost-effective but often unreliable. Thus, travellers have to constantly do their own research, reading reviews across sites, just to book a single room. ZenRooms believes that no-one should have to spend much time booking a hotel. It should be as convenient as booking a taxi” says Kiren Tanna, co-founder and global managing director. 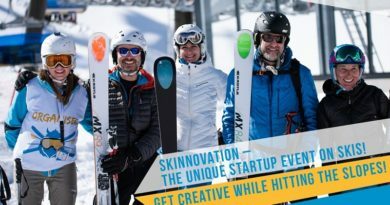 ‘’Once the network effect is there, the potential to add much-needed innovation to the hotel sector is limitless. 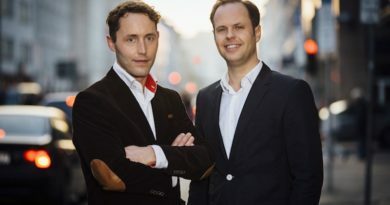 For example, features such as express check-in, chat-based room service, in-app transportation bookings and food ordering etc are already on the roadmap” says co-founder Nathan Boublil.